Excellent service from Tayna as usual. Product fits the space allocated in the mobility scooter powered model Bugatti Type 35 I made for my Grandchildren. ? It wasn't fitted to a mobility scooter. Direct replacement in an Uninterruptible Power Supply (UPS) Won't know how good it was, till it fails in about 10 years time, like the last one. Delivery Cost was a LOT heavier than the Battery. Cannot really rate the battery, as only just fitted, the service was good, well packed and delivered on time. Fitted To: Power stroller ?? Excellent. Does better than I hoped. 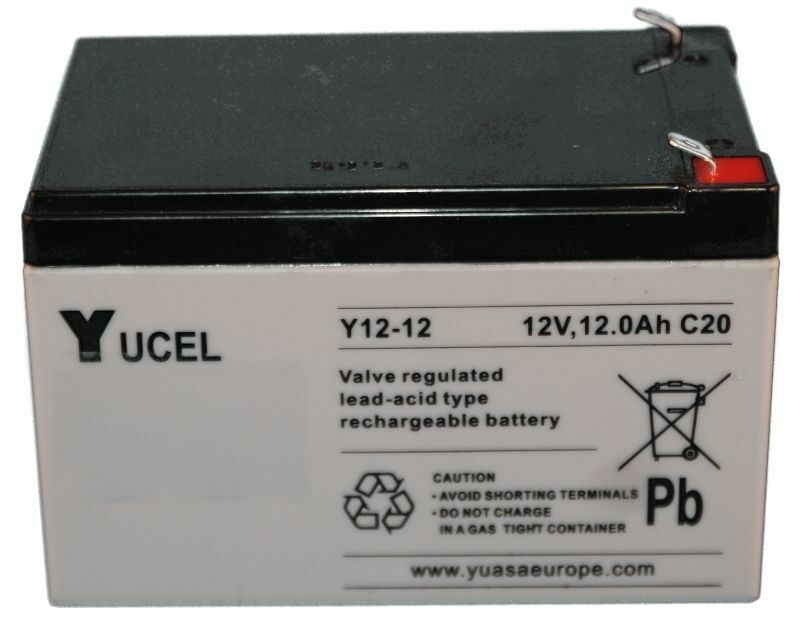 QIs this a gell battery and if not do you have a gell equivalent? AWe believe that the product you need is the A512/10S.This is the only Gel battery of this size. 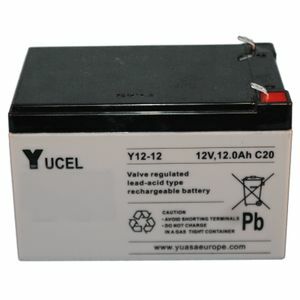 QI´m looking for batteries equal to Portaloc PE12V12. Is this it? AThis is a direct replacement for the Portalac PE12V12.